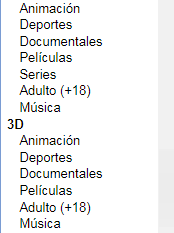 PuntoTorrent is a general tracker in Spanish but the interface can be changed to English as well. It has a good interface, bonus system, and 50% discount and golden/freeleech torrents, plus some torrents with x3 upload credit. 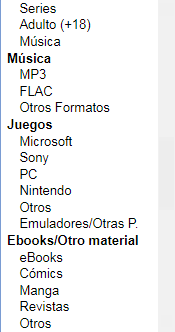 They have some content in spanish that there are not in any other trackers, like some albumes, DIY BDs and Encodes, and some other things. They are a very big and active Forum, they do activities to win invitations and points among other things from time to time. 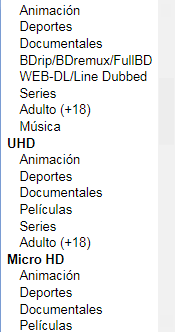 It is a good tracker for anyone who speaks Spanish, they have Blurays, Remuxes, games, apps, etc. TheTrader, kirill, Laxus and 8 others like this.